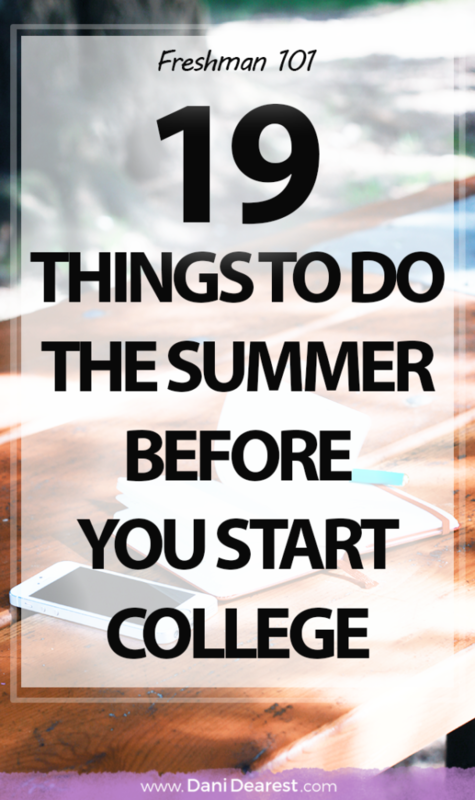 The summer before you start college is an incredibly important time. No matter if you graduated last month or 3 years ago – there is a lot of preparation to do before you jump into your first year as a college student. 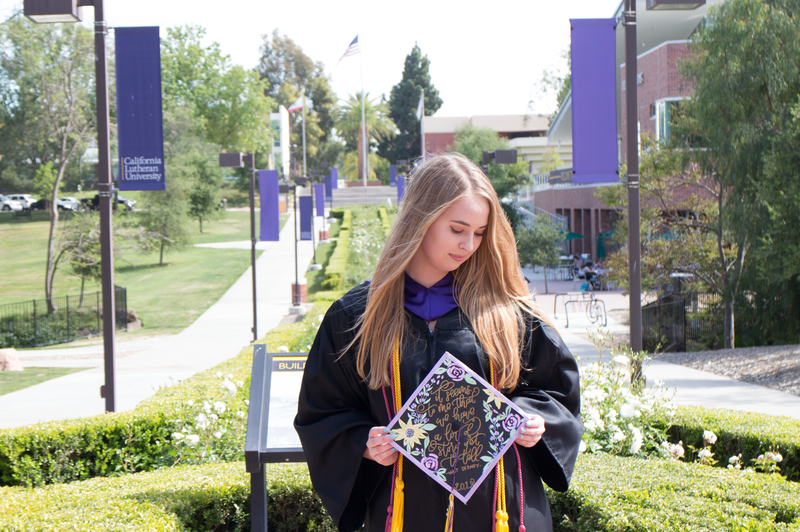 As recent college graduate (wow – where did the time go?!) I’ve been reflecting back on my college experience and asking other college students and college bloggers for their thoughts as well. One thing we all agree on? That there are a handful of things that an incoming college student should focus on doing before they embark on their college experience. Make your own to-do list or send this to the incoming college student in your life – and you’re on the road for a successful first year! I feel like this goes without saying – but it’s a great first step for college prep. With the excitement that college brings it’s easy to forget that there are actual classes and homework that come along with it. Don’t be that person nervously asking to borrow a pen on the first day of classes because they were unprepared. In this day and age social media is an essential key to meeting people and getting involved. Hop on Facebook and search for any “(School Name) Class of 20__” groups that apply to you, and join them! Add your future school onto your profile on Facebook and LinkedIn to help encourage the connections even further. Fun fact: This is how I met the girls who I then requested to be my first year roommates and one of my best friends! Post the good news on your Instagram or Twitter and use appropriate hashtags for your university – some of your equally excited future classmates just might follow you! The summer before college is a prime time to get some work experience in and save up some money. No matter if you’re working retail at the mall or an internship in your field of study.. it’s all great experience. College is expensive, and there are unexpected expenses outside of the typical tuition and textbooks… coffee, groceries, toiletries, clothes, they’re all on you now. Save up! If you’re assigned your class schedule your first semester, research those professors once you see who’s classes you’re in. If you’re in charge of picking your first semester of classes yourself, do a little research. What professors/classes are amazing at your school? Which ones should you avoid at all costs? Rate My Professor is a great online resource where you can learn what other students thought of each professor at your school, complete with tips on whether or not the textbook is needed, how easy the class is, and the professor’s teaching style. Let’s be honest, if you’re planning on living on campus.. decorating your dorm room is a majorly fun part of starting college. I 100% looked up dorm room decor months before moving into my dorm… and my dorm was super cute and totally showed that. Looking for inspiration? Check out my Complete Guide to Decorating a Dorm Room post and my college dorm room inspiration Pinterest board! Got assigned random roomies? Break the awkward ice and reach out to them! If you’re provided an email, send them a simple note introducing yourself and sharing your excitement for the upcoming year. Don’t dive into the nitty gritty “I wake up every morning at 8am, play music while I shower in the morning, and need silence from the hours of 3pm-5pm to do yoga” details, just a quick “hey!” will do. If you’re given their phone number, start a group text conversation and send a quick introduction and ask everyone where they’re from – that will get the conversation rolling. Eventually you’ll want to figure out who is bringing what of the bigger items (mini fridge? chairs? microwave?) so you don’t buy duplicates. Planing to hang a super fancy mood board/custom head board/poster/collage on your wall? Time to get started on it! Now that you have your dorm inspiration, start any DIY crafts or decorations that you’re hoping to have made prior to move in day. Pro tip: Bring 2 sets of sheets so that you still have sheets on your bed while you’re washing the dirty ones! 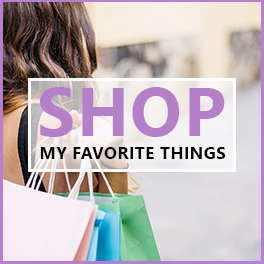 Condense your big dorm room decoration plans into a shopping list and hit the store. If you live close enough to campus, go on a tour! Even if you have already toured the campus, it never hurts to become a bit more familiar with the space. Looking to get to know the campus a little more closely? Spend a day walking around, wandering, exploring on your own. You’ll be surprised how well you’ll know your way around on the first day! When was the last time you updated your resume? Chances are high that it’s been a little while. Between high school and college there are a lot of things to update on your resume. High school graduation, new college starting and expected graduation dates, any honors from high school, and clubs you were involved in are all great places to start. If you haven’t chosen your area of study yet, take some time this summer to focus on it. While you definitely don’t have to choose your major right now, this is a great time to do some research. Not sure where to start? Check out my Complete Guide to Choosing a College Major! Hoping to make some money while in school? Do some research on potential places of employment! While on campus jobs are a fantastic place to start, don’t limit your job search to the openings at your school as these can be super competitive to get into! When looking off campus consider places related to those where you already have experience (if any) or where your future career interest lies. None open? Don’t fret! Good college student jobs are out there, including positions in retail, food service, and the service industry. 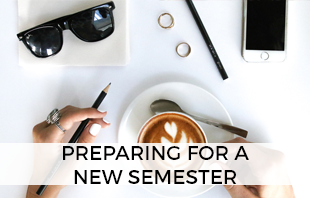 Preparing for a semester is a key part to ensure academic success! If you’ve been here for a while then you know that I love organization, and I am a firm believer that there is an art to successfully preparing for new classes. In fact, one of my most popular blog posts ever is this quick and simple guide on How to Prepare for New Classes! Looking for a more in-depth guide? Check out my free 5 day course: Prep for a Semester of Success. 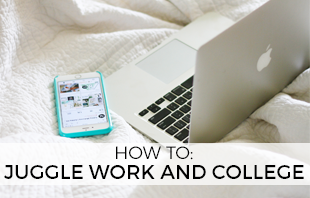 College bloggers are here to help you succeed by sharing their own stories. Find more great college tips by checking out my College Tips Pinterest Board, which includes blog posts from over 140 contributing college bloggers. What are your goals for your first year of college? If staying organized and getting good grades is on the list, make sure to check out my free 5 day course: Prep for a Semester of Success. 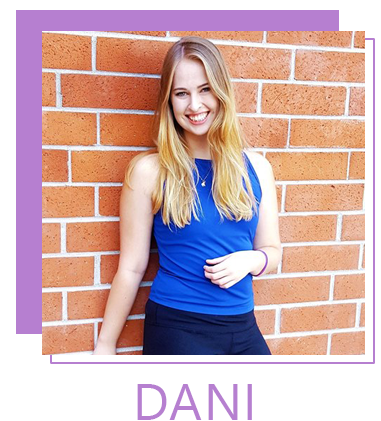 This course includes ton of real, actionable, advice of how I stayed organized and on top of my assignments during college – while managing multiple jobs on top of being a full-time student! Truth be told you may not be able to bring your entire wardrobe with you to school. Take this time to go through and donate any clothing items that you have not worn in at least 6 months. Start your first year off on some good karma! I’m a bit of a planner/organizational/calendar nerd. I’ve tried it all, and I’m here to tell you that Google Calendar makes managing any class load, extra-curricular activities commitments, and work schedule a breeze. 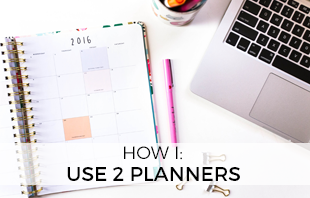 Using Google Calendar is the best way for any non-planner to get organized, and for anyone to keep track of their lives on-the-go! Not sure where to start? 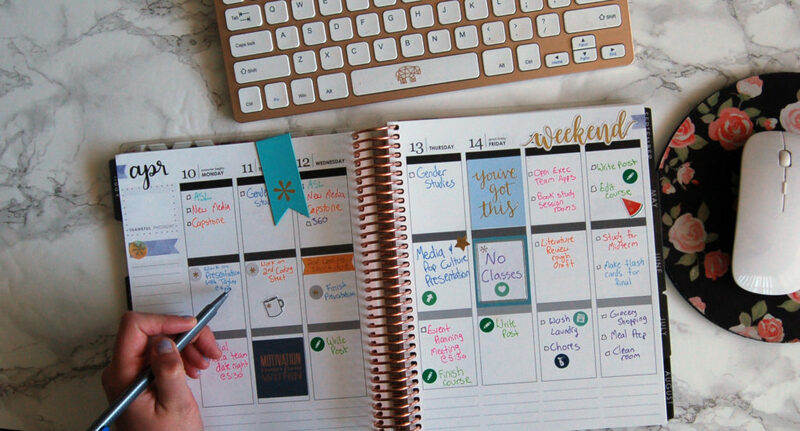 Here’s how you can use Google Calendar to organize your entire life. When I started school I was surprised to learn that not every first year student is automatically registered for new student orientation. New student orientation is an essential part of any college experience. Do a little digging on your school’s website and sign up! A little cheesy, yes, but even if you aren’t moving away for college you should take this summer to spend some time with your loved ones. After you start college it’s going to be a lot more difficult to meet up with and hangout with your friends from high school, everyone gets very busy! Reach out to those closest to you, and show them how much you care. Now, relax and enjoy your summer! What is on your to-do list this summer? I haven’t used Google Calendar but so many people I know use it religiously! I should probably give it a shot and help out my planning brain. Thanks for this list – I wish I had this list when I was going into college! My experience is that it has only been as useful as I was willing to religiously commit to it. For example, if I book 45 minutes of reading time for myself on Google Calendar, it’s like a vow to me to fulfill. Fulfill it and the app is amazing. Ignore it and it’s just another glorified widget. Of all of these points, I think number 4 is the most important. Pick the right professors, and you will find a mentor for getting through college. They will support you and help write a recommendation for your first job when you graduate in 4 years. Ratemyprofessors is a great place to research their work, and LinkedIn would work great too if I was still curious.